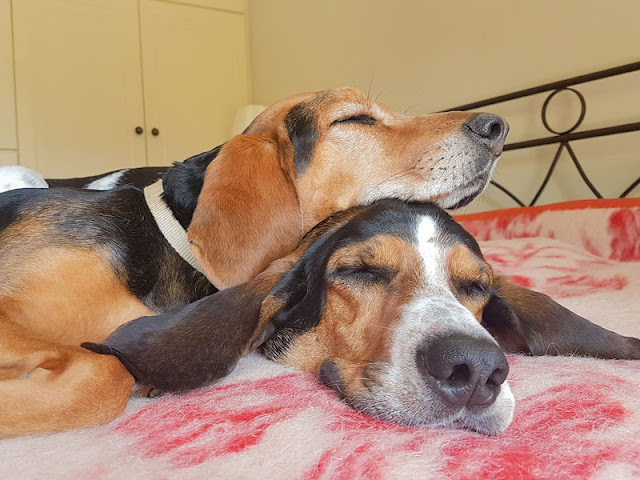 What is Companion Animal Psychology? What's my favourite post? 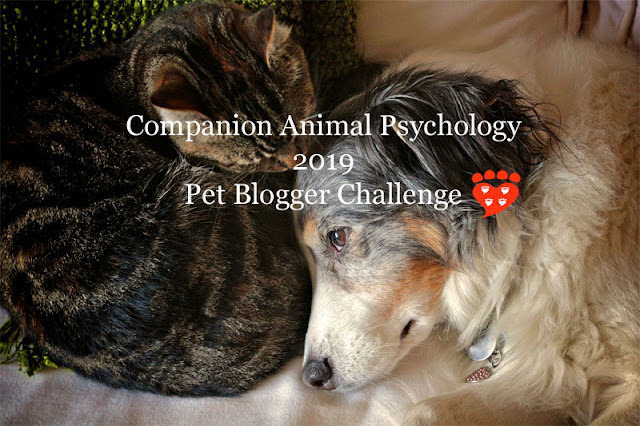 My answers in the 2019 Pet Blogger Challenge. 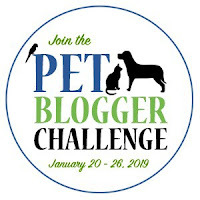 This year, thanks to some encouragement from Eileen Anderson of the wonderful Eileenanddogs blog, I’m taking part in the Pet Blogger Challenge organized by Amy Burkert of GoPetFriendly.com. It’s a chance to reflect on where my blog is at and where I’d like it to go from here. Please feel free to add your comments at the end. I started blogging in 2012. At the time, I had two dogs and two cats (one of the dogs has since passed). I thought it would be fun to find out what science has to say about how to have happy dogs and cats. 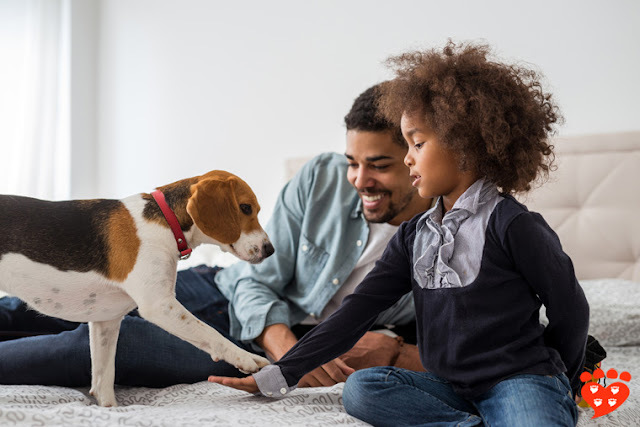 It turns out this is a rapidly-developing field that is very relevant to ordinary people and how they care for their pets. I have a new post every Wednesday and a newsletter every month. Once a year – in June – I host the Train for Rewards blog party to encourage people to use reward-based training methods (look out for details in mid-May if you want to take part). 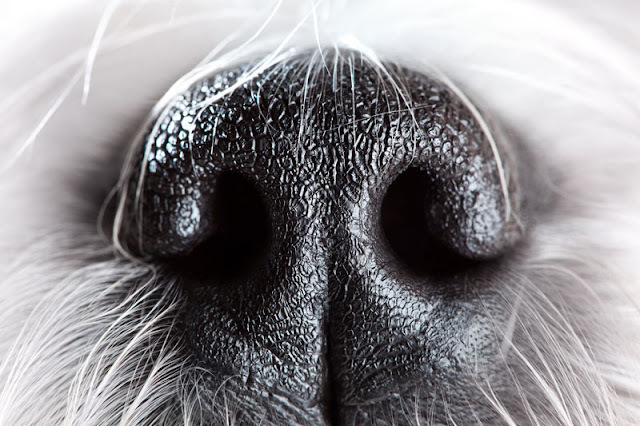 I maintain a list of research resources on dog training, where you can find a list of scientific articles on dog training and blog posts about them from across the web. 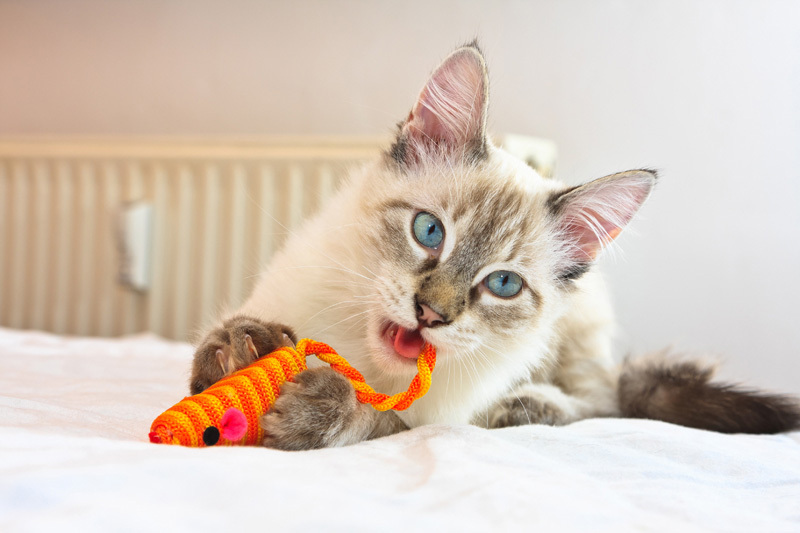 There’s now a corresponding cat training research page too! And then there’s the book club, which reads 10 books a year about animals, and the related Animal Books Facebook group which is for general book chat and has less of a commitment from members. My proudest blogging moment was actually a complete surprise. I looked at my blog analytics one day and saw some page views coming in from the Washington Post. I assumed it was referral spam, but they kept coming. So then I clicked and found out that Companion Animal Psychology had been profiled in the Washington Post! I was absolutely thrilled and delighted. My proudest writing moment was turning in my book manuscript to my publisher back in April. Since then, I’ve worked very hard on two rounds of substantive edits, and it’s not quite done yet. You’ll have to wait until early 2020 to get your hands on a copy! I think my main challenge is common to most bloggers – finding the time. Don’t get me wrong, I love writing my blog, but it gets harder and harder to fit it in. One of the things I did to help was start a Ko-fi page. Ko-fi is like a tip jar where people can buy a coffee for creators whose work they love. I chose this rather than a patreon because the point is that I want to keep blogging where the public can read my posts, rather than make subscriber-only content, and I definitely don’t have the time to make extra content just for subscribers. I am very grateful to everyone who has supported me on Ko-fi so far, and also for the kind messages you have sent. It really means a great deal. My favourite post was What is desensitization and counter-conditioning. I wrote it because this is such an important technique to help fearful animals but it’s also one that I often see people struggle with. I wanted something I could refer people to if they needed a little help. Even though the post is about dog training, one of the suggested readings at the end is a book about cats that happens to explain it really well. I like that because it’s an important reminder that training isn’t just for dogs! The most popular post with my audience was Don’t punish your dog for peeing in the house. I was actually surprised at how popular it was, but I think it did so well because house training issues are so common. So many people think the dog is being spiteful or stubborn and so it really helps for people to have good advice on this. For the first time, I tried having a set of posts around a theme, how to help fearful dogs. Normally I don’t plan posts that far in advance but this required me to do that, including setting up some interviews to be part of the series and thinking about what each post would be. I wasn’t sure if it would work or if readers would get bored of the topic and wish I’d moved on to something else, but luckily it worked well. Maybe if I can find time to sit down and plan, I’ll do the same again this year but on a different theme. This is such a pertinent question because it changes all the time, and sometimes so abruptly. Traffic from Facebook especially has really fallen. Pinterest traffic has fallen. Google too; an algorithm change in April led my google traffic to plummet, though it came back up again after another change in September. And then Blogger got in on the act in late October with an issue that meant some mobile views via Facebook were not being recorded (they acknowledged the issue but at time of writing still have not said if or when they intend to fix it). The most important thing for me is my email list (you can subscribe to Companion Animal Psychology here). I still use Feedburner to send out emails because it’s free (I looked at some alternatives last week but they were pricey). Then I use Twitter and Facebook. If I’m completely honest, I feel like my main aim is simply to keep going! To get to the end of the year, having still managed to have a post every Wednesday. But I’m feeling tired, so maybe I'll come up with some better ideas during the year. And having said that, I have read some really cool scientific papers recently that I’m looking forward to blogging about. So long as there is exciting science out there, I expect I’ll keep on going! 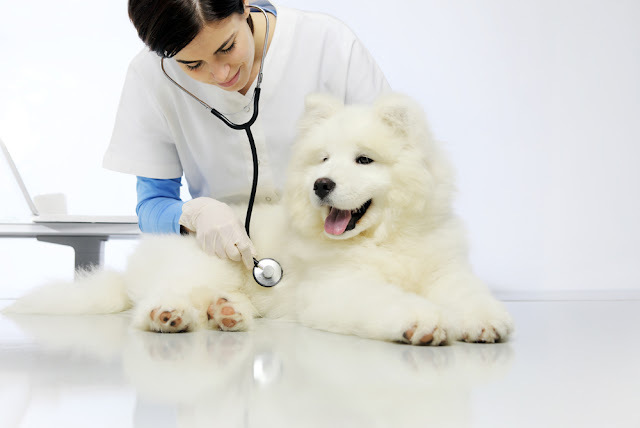 The reward is knowing it makes a difference to the welfare of our companion animals. I love learning new things and my readers do too. I’m trying to plan ahead and make time in my diary for my blog, not just for the writing part but also the social media and technical part. I can’t write last-minute posts, I need time to think about each one, so I need to keep that space in my diary. Also – and this won’t sound related, but it is – I took up running again. I’m having to build up very slowly because I have a dodgy ankle, and I’m very slow, but it’s doing me the world of good. Being in front of my computer all the time is not healthy so I needed something to counterbalance that. People keep telling me I should be on Instagram. Is a good way to send traffic to your blog? What do I need to know to make it work? This is also a great time for readers to tell me if there are any burning topics you would like to see covered in 2019. Thank you to Amy for running the Pet Blogger Challenge! Thank you so much, Zazie, for joining the Challenge! It's wonderful to know that there is a well-researched resource available for people struggling to help their dogs. My advice on Instagram is ... if you love taking great pictures it's a fun way to make new connections. But it's not the best platform if you're hoping to direct traffic back to your blog. Instagram is sticky - meaning once people are on it, they don't like to leave. If your goal is to build your audience, I'd spend the time on Pinterest. Creating good pins, getting a Tailwind account, and posting there frequently (your content and others) will result in much more blog traffic than Instagram. Good luck, and all the best to you in 2019! Thank you, Amy, that is really helpful advice. I will look into Tailwind. And thank you for running the Challenge! It's good to take time to reflect, and fun to read everyone's posts. Wow. What thoughtful posts! I appreciate all the hard work and have bookmarked a couple articles to read later. "See" you soon. My 11 month old GSD is very sensitive and training him has been more challenging than I expected. Thank you, Kelley, I'm glad you found some posts you like. Some dogs are quite sensitive and then we need to be extra careful in how we train them. I bet he is a lovely dog though! See you soon! omg I fell down the rabbit hole and already reading your articles. I was trying to comment on the pet blogger challenge post and realized I commented on your other one lol. Here's to a GREAT 2019. That's nice to hear! I'm glad you found some articles you like. Happy 2019! Congrats on being profiled in the Washington Post and your upcoming book! Both are huge accomplishments! In terms of Instagram, I don't know many people who get tons of traffic from it. I'm on it and its fun, but I agree with Amy about focusing on Pinterest. Thank you, Ruby! And thank you for the feedback on Instagram - maybe I will spend more time on Pinterest instead! 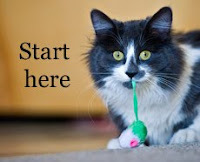 I subscribed to your list and followed all the cat people on your blogs to follow list. Very helpful. I love the solid research approach. I have the coffee tip jar on my page too, I hope people take the hint lol. Thank you, Holly! It's great that you subscribed. I'm glad you have the coffee jar too and hope it works for you. Happy 2019! Looks like you've accomplished so much in 2018. I hope you're feeling proud of yourself. And I agree with the advice on Pinterest. Your content is a good fit for it. Thank you, Pamela! It sounds like Pinterest will work better for me and that is good to know. I know a lot of cats have litter tray issues and end up at kill shelters because of it (and no the owners will not think outside the box and realise they might be to blame) so I can understand your most popular post. People often feel helpless and when you throw them a lifeline that makes sense you hit the spot. Well done and I hope your 2019 is a successful one. Yes that's very true (and sad) about cats with litter tray issues. It's nice to "meet" another cat person. Happy 2019! P.S. I tried to leave a comment on your blog but got an error message (although I can see lots of other people managed it!). Thanks for introducing me to the Pet Blogger Challenge! It's also through you that I learned about the book The Trainable Cat. My first year of blogging I didn't plan posts. Now I schedule my themes a year ahead of time. As a result of doing this, I ended up running a series on cat training and a series addressing the major reasons why animals are relinquished. I'm on Instagram but not to promote my blog. It's so visual that I use it to promote cat therapy. When I've been blogging as long as you are, I hope to also put a coffee tip jar on my page. I look forward to another year of reading your posts! Thank you, Allison. I'm glad to have met you through my blog. It's neat that Instagram works for the cat therapy, but it sounds like a lot of bloggers don't really find it that useful. Good luck with the coffee jar when you decide to go for it. So nice to "meet" you though the blog hop. I have a feeling I'm going to be spending a lot of time reading some of your past posts, as I'm very much a supporter of positive, science based training methods. I'm currently owned by two dogs, one of which has some fear/reactivity issues. He's come so, so far with (lots, and lots,and looots) of positive based training but I'm always looking to learn/read more. Best wishes to you for a happy, healthy 2019! Hi Michelle, It is lovely to 'meet' you. Fearful/reactive dogs can be a lot of work but it is so rewarding when you see a difference. I think both your dogs are lucky to have you. Have a wonderful 2019!